Barcelona was shut out by Lyon in the first leg despite having numerous chances to score. Will the Spanish giants break through here? We've compiled all of the best head to head stats and facts ahead of kickoff tonight. What are we expecting from Barcelona vs Lyon when it comes to stats, scorers and bets? 68% of teams to have drawn 0-0 away from home in the first leg of a Champions League knockout tie have ended up progressing to the next round (21 out of 31). Barcelona has won all three of their home matches against Lyon in the Champions League, scoring 10 goals and conceding only two. Barcelona and Lyon are unbeaten in this season's Champions League. In fact, Lyon has drawn each of their last six games, equalling the record for most consecutive draws in a single Champions League season held by AEK Athens (2002-03) and Glasgow Rangers (2005-06). Barcelona will attempt to reach the quarter-finals of the Champions League for the 12th consecutive season - a record, last failing at the last-16 stage in 2006-07 against Liverpool. Meanwhile, Lyon last made the final eight in 2009-10. Since losing 3-0 to Bayern Munich at Camp Nou on 1 May 2013, Barcelona has won 26 of their 29 home games in the Champions League (D3). All five goals conceded by Barcelona in this season's Champions League have come in the second half, including three in the final 10 minutes. 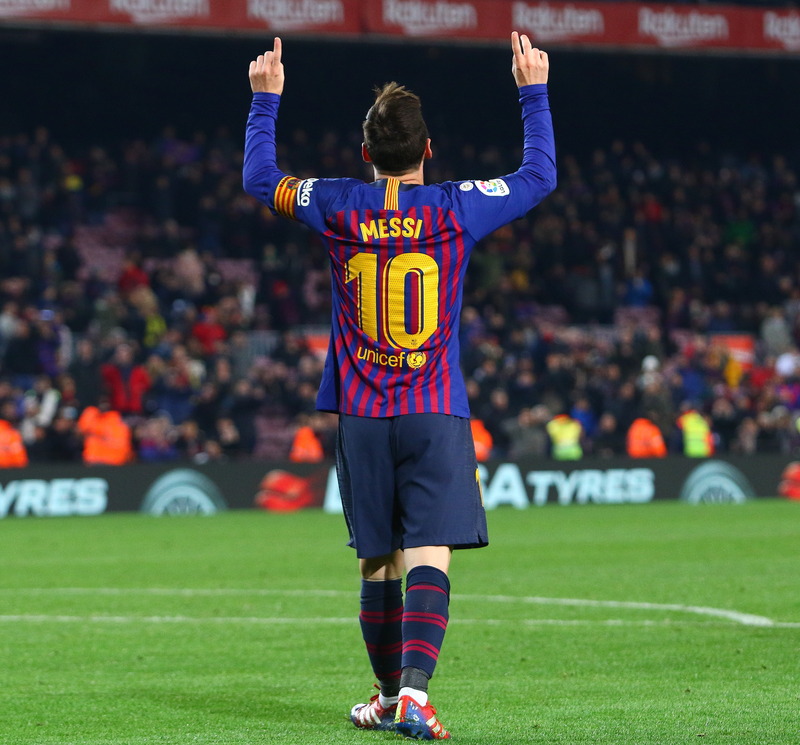 Barcelona's Lionel Messi has scored 60 goals in 60 Champions League games at Camp Nou. However, he's failed to contribute a goal (either scoring or assisting) in eight of his last 11 home/away knockout games in the competition. Metz is the only French side to beat Barcelona at Camp Nou in European competition, in the first round of the Cup Winners' Cup in October 1984 (4-1). In the Champions League, no French club has ever kept a clean sheet at Camp Nou (nine games), with Paris St-Germain being the only side to avoid defeat (1-1 in March 1995, April 2013). Lyon has lost seven of their last nine Champions League knockout games away from home (D2), including each of the last four without scoring a single goal. Lyon's two shots on target in the first leg against Barcelona were in the opening 10 minutes whilst their last shot of any kind came in the 52nd minute. Meanwhile, none of Barcelona's 25 shots found the net, with only one of Messi's nine attempts testing goalkeeper Anthony Lopes. 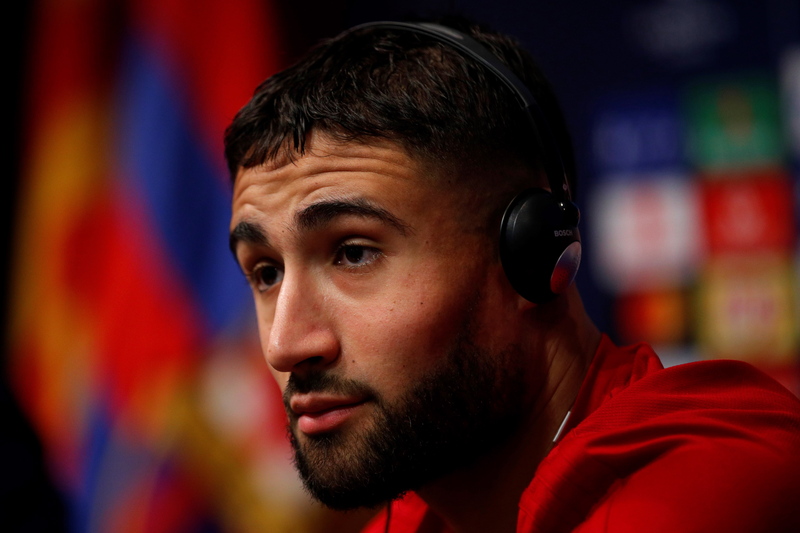 Suspended in the first leg against Barcelona, Nabil Fekir will be making his return for Lyon - he's scored in each of his two Champions League away games this season and is unbeaten in his last eight games in the competition with the French club (W2 D6).